MOVE-IN READY RANCH AT AN AFFORDABLE PRICE! 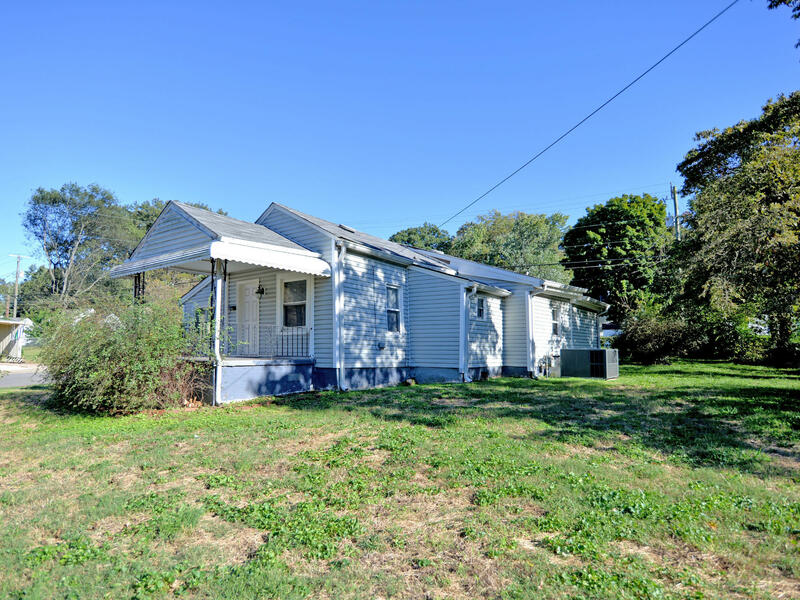 Adorable one-level home in historic North Knoxville that makes a fantastic primary residence or investment property. Highlights include a recently replaced HVAC unit, a spacious updated kitchen, a large master bedroom, a separate laundry/utility room, a home office or possible 3rd bedroom, and a relaxing covered front porch. Very convenient location that is across the street from Christenberry Park. Just minutes tons from of great local bars/restaurants, Downtown Knoxville and the University of Tennessee!